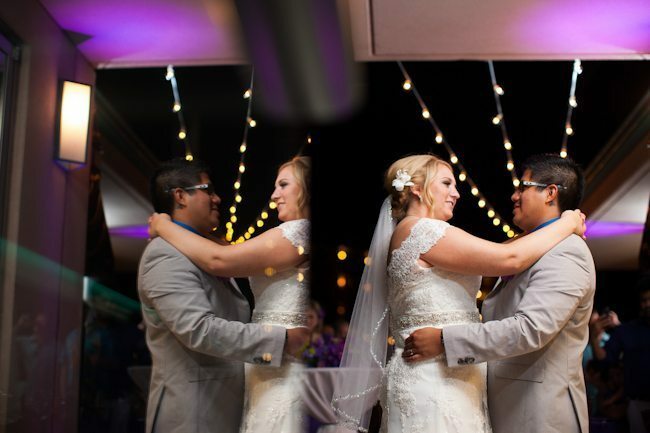 We hope you are ready to be wowed by love today, friends! 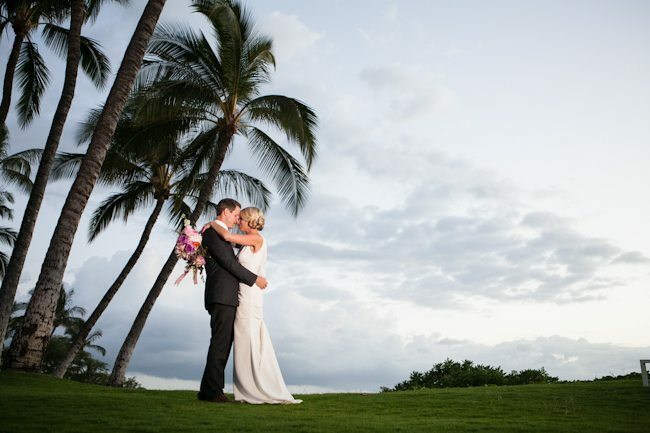 We at Maui’s Angels Weddings are excited to share this quick sneak peek of our fabulous wedding at the Andaz Wailea Maui over this past weekend.  This wonderful video is courtesy of Sunlit Films with coordination by Maui’s Angels Weddings for our gorgeous couple, Lindsay & Jason!! Congratulations to the newlyweds, their event was simply spectacular!! Also featured are wedding rentals by Hawaiian Style Event Rentals flower decor by Opihi Love and hair & makeup by the amazing Adiel at Salon 253, enjoy!